Following the instability introduced by Brexit and Trump's presidential election victory, the Italian constitutional referendum on 4 December 2016 is another date which traders should circle around in their calendar. Unlike Brexit and Trump's victory, however, the referendum remains less visible on everyone's radar. This is why Admiral Markets aims to equip its clients with all the knowledge and tools necessary to prepare for the aftermath. 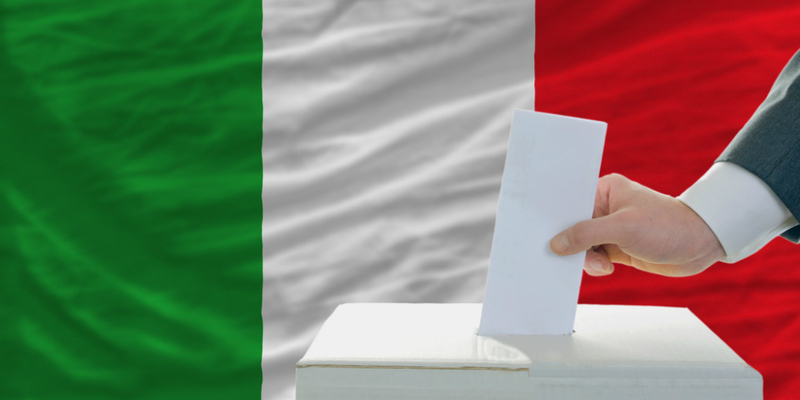 Traders will learn not only about the possible impact of the Italian referendum 2016 on the financial markets, but also meaningful Forex & CFD trading strategies around potential Italexit. Additionally, since events like this are usually marked by an increase in volatility, we aim to safeguard traders against it through a set of tools. Our Volatility Protection Settings and Negative Balance Protection Policy are both tailored for these conditions. To find out more and to follow the latest developments, please visit our Italian referendum 2016 event page. MetaTrader 4 Supreme Edition, our special plugin for a popular online trading platform, is another tool which can give a boost to your experience and let you trade with more confidence. With Admiral Markets, you'll always be fully prepared, whatever the outcome.